Custom boxes and packaging are a dime a dozen, or are they? The reality is that not everyone prints to the same quality level and consumers are picky. They can spot flaws in box packaging design quicker than we realize. 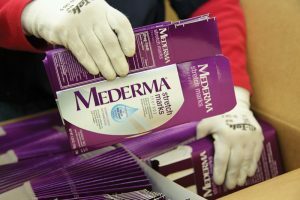 For custom packaging boxes, you need a full team – a team of creative service professionals working alongside their associates with years of printing experience. Carton Service can provide that kind of support for your custom box printing. We start with your carton style or box structure. We can do mockups for retail line reviews or impactful presentations. 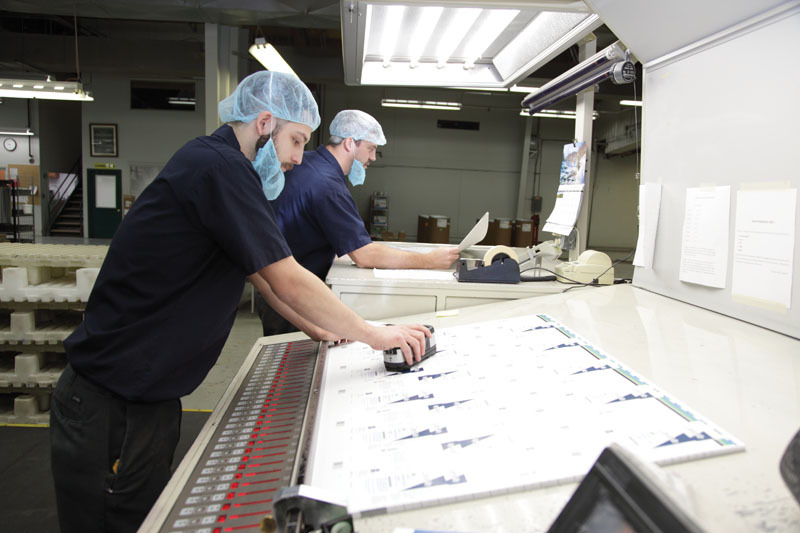 Then, our pre-press production and printing team takes over for a finished product that looks as good as you envisioned it. 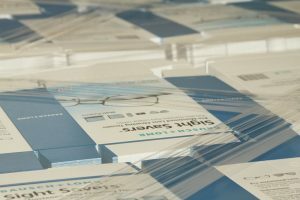 Special configurations for your custom product boxes might include a unique packaging insert or fold, a clear flap or tuck, a gable-top or direct food contact readiness. From UV coating and printing, to special foils, satin finishes and embossing, to security tag labels, anti-counterfeiting and serialization, we can handle the most complex custom packaging box orders. You will not find a nicer group to work with – our associates pride themselves on their service-oriented approach. 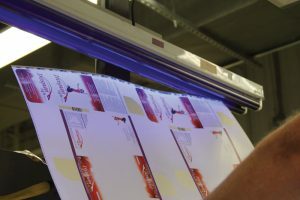 With hundreds of years of experience, our associates can guide you through the printing process easily and successfully. 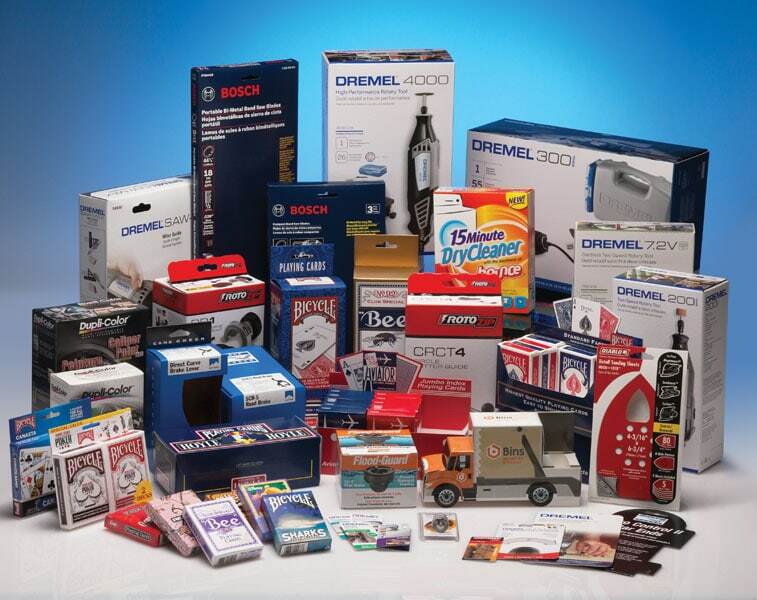 They have been producing attractive, competitively priced custom packaging since 1926. Our latest equipment includes a state-of-the-art Kodak plate making system and recent upgrades to our Mitsubishi 8 color press. The bottom line is that the 3rd generation of our family owned business cares about your business. 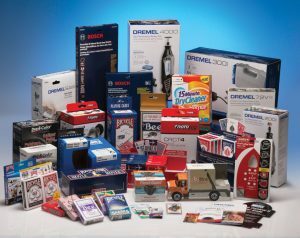 Call us today for help with your custom packaging boxes.